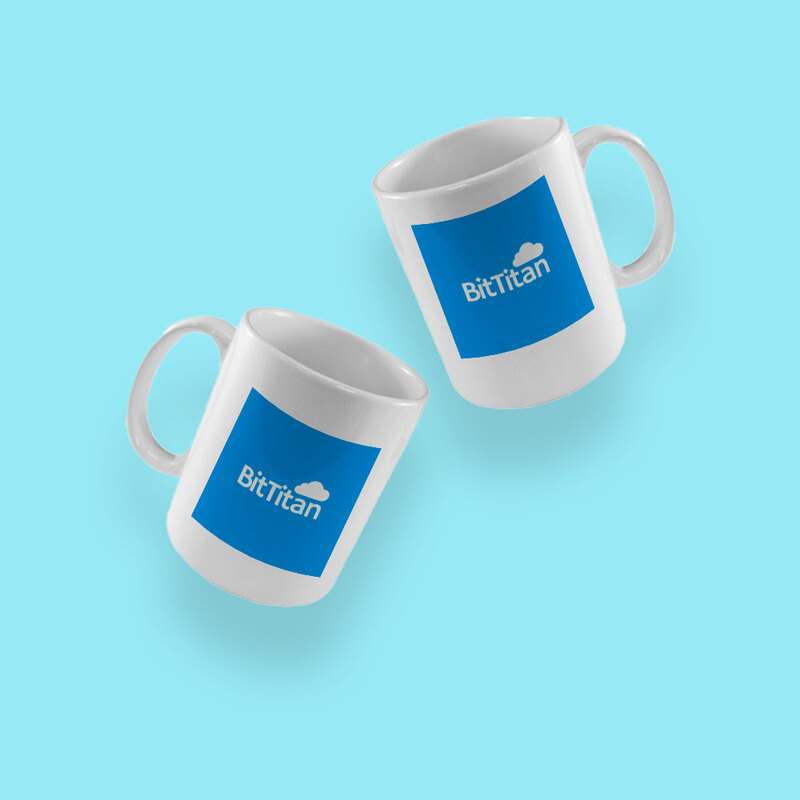 BitTitan is a young engineering company in Sitema. They offer technological solutions to their clients. 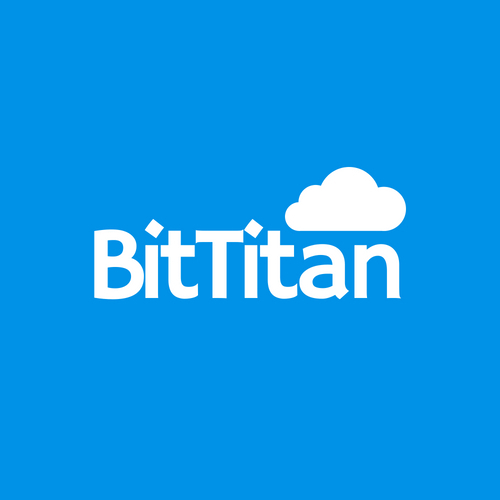 The work done for BitTitan consisted in the development of its logo. 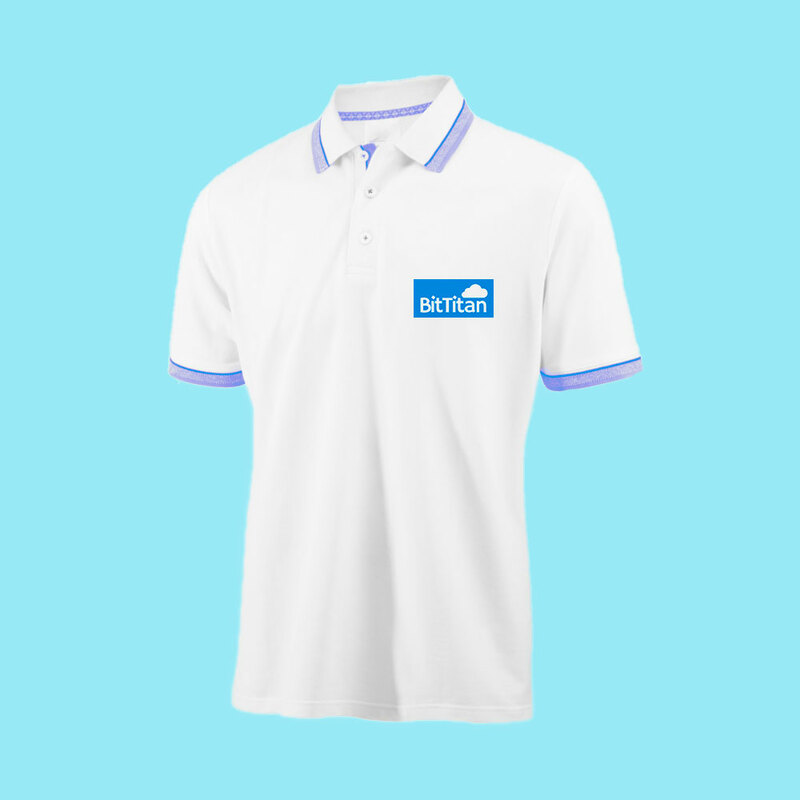 The logo was also applied to various materials such as notebooks, flannels, cups and other materials for their customers and employees.